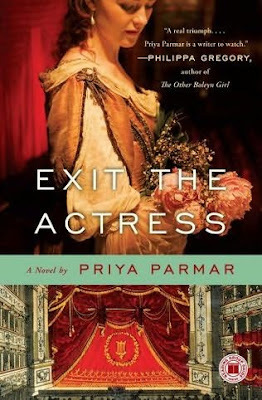 Today I bring you my thoughts about the most recent book I finished, Exit the Actress by Pryia Parmar. I picked up this little gem a few months ago from Books A Million, of course. It is a historical fiction based on the life of a famous actress, Ellen “Nell” Gwyn. 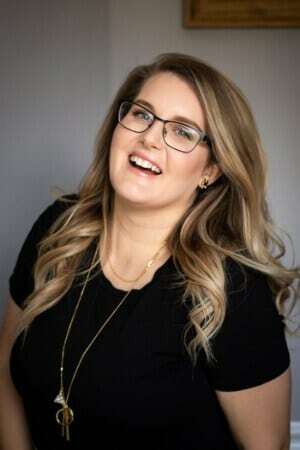 Based in England, the story is told through excerpts of her diary entries, a local gossip column, letters back and forth to members of the royal family, playbills to even official notions in the Privy Council meetings. There are even some cute little recipes for natural home remedies from the time period mixed in. It was a little confusing to me at first to kind of catch on to the style of writing in this way but it ended up being fun to read. It was very easy to come to a stopping point if needed. 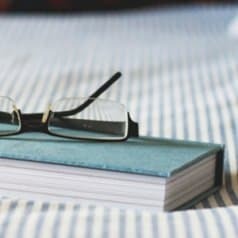 A lot of times I read just before bed and I keep getting more and more tired and I like to at least come to a break in the chapter or to the end of said chapter before falling asleep. In this I could just read a diary entry and then off to bed! It is basically about Nell, and written from mostly her point of view. She begins off at just a young age and tells the journey through her life. Beginning as a seller of stinky oysters on the street she soon begins a wonderful new job selling sweet oranges in the fabulous Theatre Royal. She quickly grabs the attention of those working on the stage and lands herself a spot among them, becoming their most successful and beloved actress. By doing so she is able to escape the horrid poverty she came to know and a life of prostitution which her mother and sister were already caught up in. She eventually catches the eye of the King and ultimately falls madly in love with him and becomes his favorite mistress. While this novel is fiction it is based on historical facts. Nell was King Charles II’s most loved mistress and at that time England’s favorite actress. Nell even goes through the dreaded plague of England. 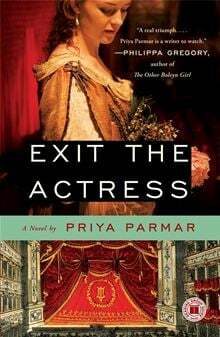 Where all the basic aspects of the book are true the diary entries and conversations and such are all the imagination of Priya Parmar. 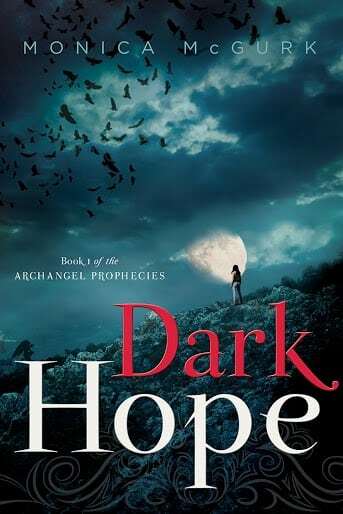 I enjoyed the book a lot and was pleasantly surprised in how easy it was to read. I will definitely be looking out for more novels like this in the future. 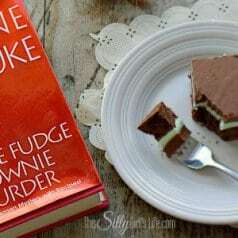 Have you read this book and if so how did you enjoy it? The next book I am reading is Pride and Prejudice by Jane Austen. I am sure I will be writing another review for you all very soon!